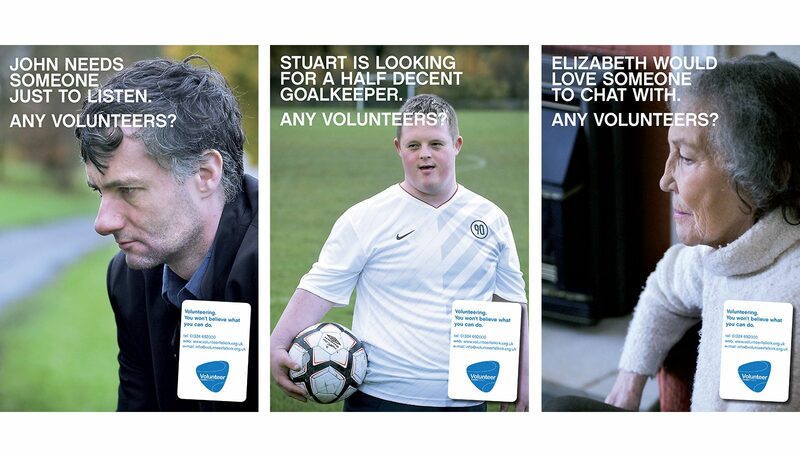 We were asked by CVS Falkirk to create a series of posters which would make people consider volunteering in their local community. We also overseen the original photography used in the campaign. 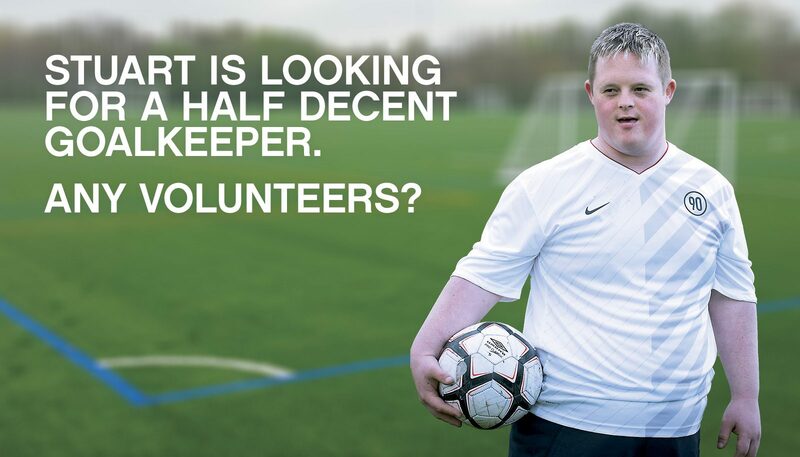 CVS Falkirk provide a range of services predominantly to volunteers and third sector organisations, but also provide support and assistance to statutory partners to engage better with the third sector.